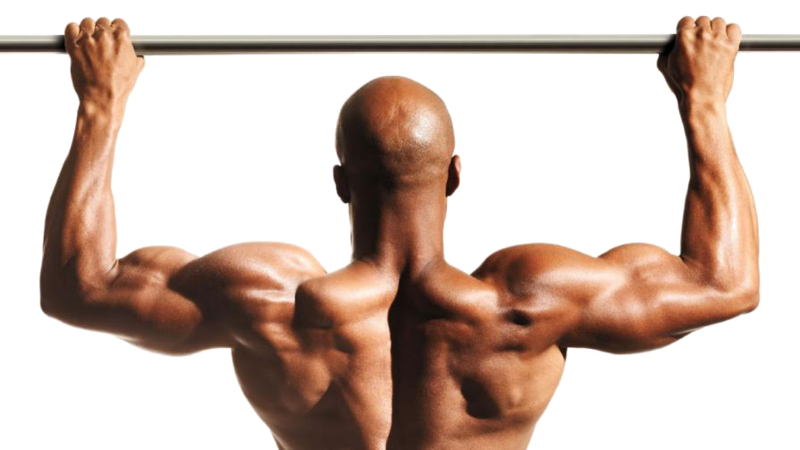 Previously we’ve compared the top three pullup bars available on Amazon. Well, new technology is making those indoor pullup bar reviews obsolete! We had a blast reviewing one of the very first Duonamic Eleviia indoor pullup bars. Can be removed when not in use. Parallel as well as conventional grips. Requires molding along the top of the doorway. Tough to do wide-grip palms out wider than a doorway. Does not fit many walls and doorways–not wide enough for handicap-accessible doors, for example. Doesn’t work if you’re a 300-lb lineman. Learn more about the Duonamic Eleviia Portable Pullup Bar here. See our older Indoor Pullup Bar Review post here.